This year marks Kiehl’s Since 1851’s 160th anniversary, and what a better way to celebrate than opening the brand’s first-ever spa! 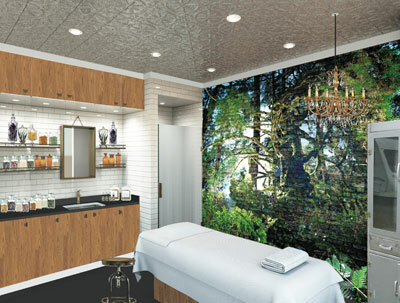 The makers of the famed Creme de Corps will be opening its Spa 1851 in New York City’s Upper East Side this summer. I probably don’t have to convince you of my love for Kiehl’s products, but what stands out to me most about the brand is their impeccable customer service (and their willingness to provide plentiful samples). Like a gift that keeps on giving, Kiehl’s ensures that the same will hold true for its new spa services by promising to offer something extra during each treatment at no additional charge to its customers. Spa 1851 will provide facial and body treatment services infused with squalane and beta-carotene, which are found in Kiehl’s products such as the Ultra Facial Collection, Creme de Corps, and Facial Fuel, to both male and female customers. 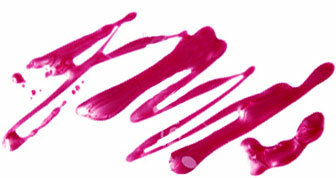 In addition, it will also offer men’s grooming services, be it a shave or a haircut. The spa will be located on the second floor of a new Kiehl’s freestanding store on the corner of 64th and Lexington and will open on July 20. Its prime location ensures that after you enjoy your treatment, you’ll be able to immediately bring your favorite products home, as well as purchase the exclusive Havaianas sandal designed specifically for the spa. Mark your calenders everyone, this is a launch you do not want to miss!